Here are our best ideas, advice and tips for how you can create your perfect flower girl baskets and bridesmaid petal confetti baskets. Baskets of petals are beautiful, traditional, and lovely! 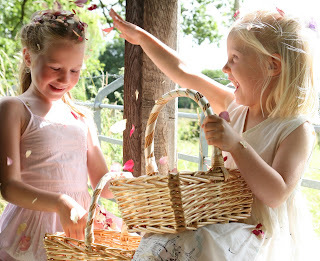 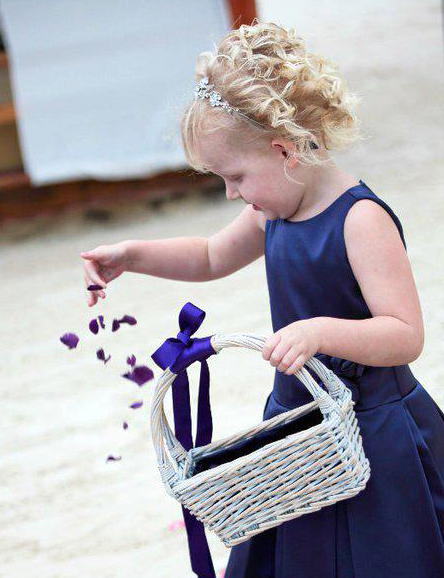 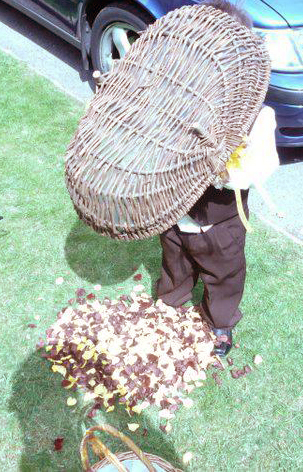 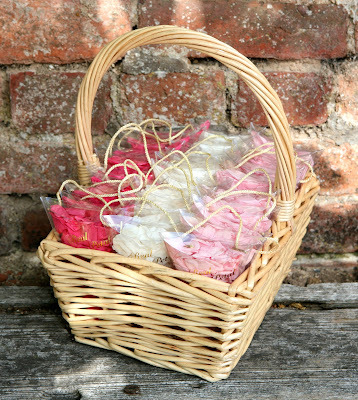 Having loose petals in a flower girl basket is ideal for the confetti throw and also doubles up as scattering petals for your flower girls to decorate the aisle ahead of the Bride. 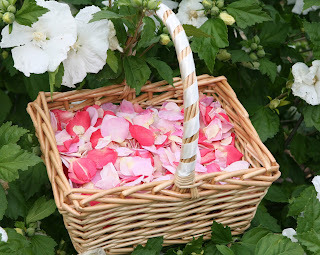 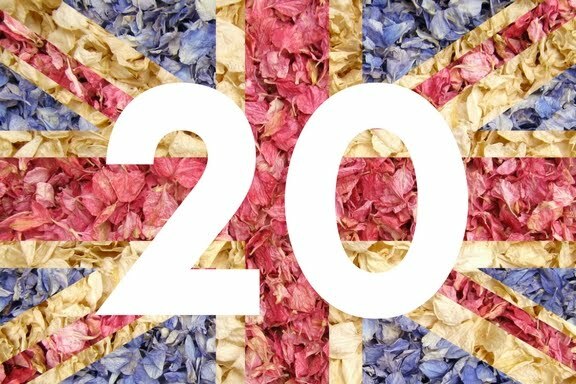 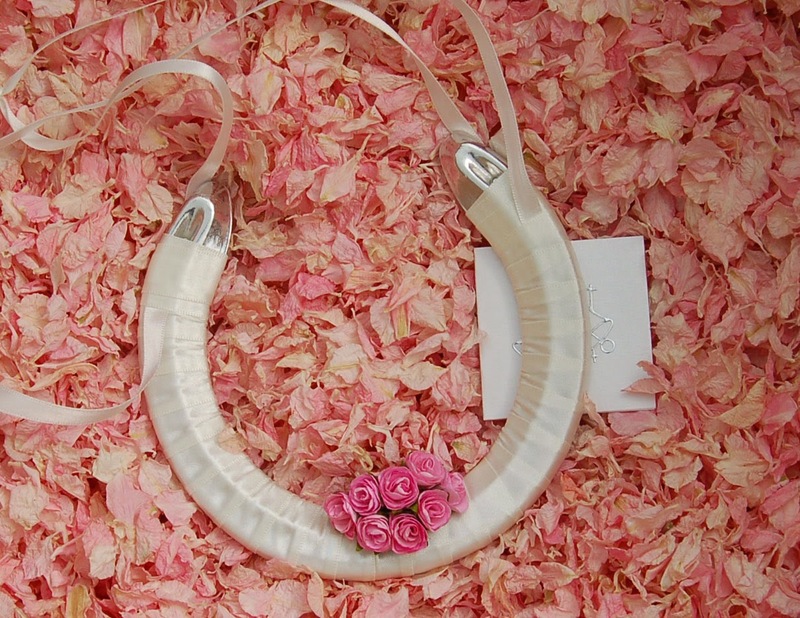 (For more on petal aisles click here). 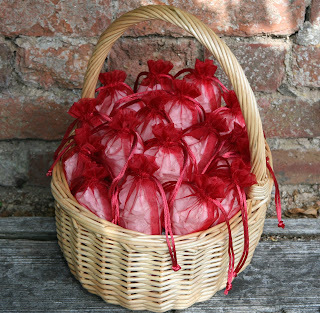 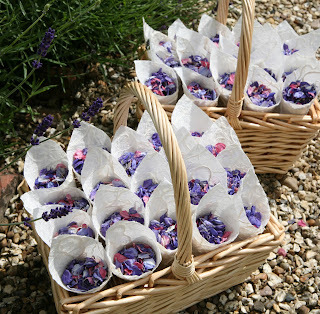 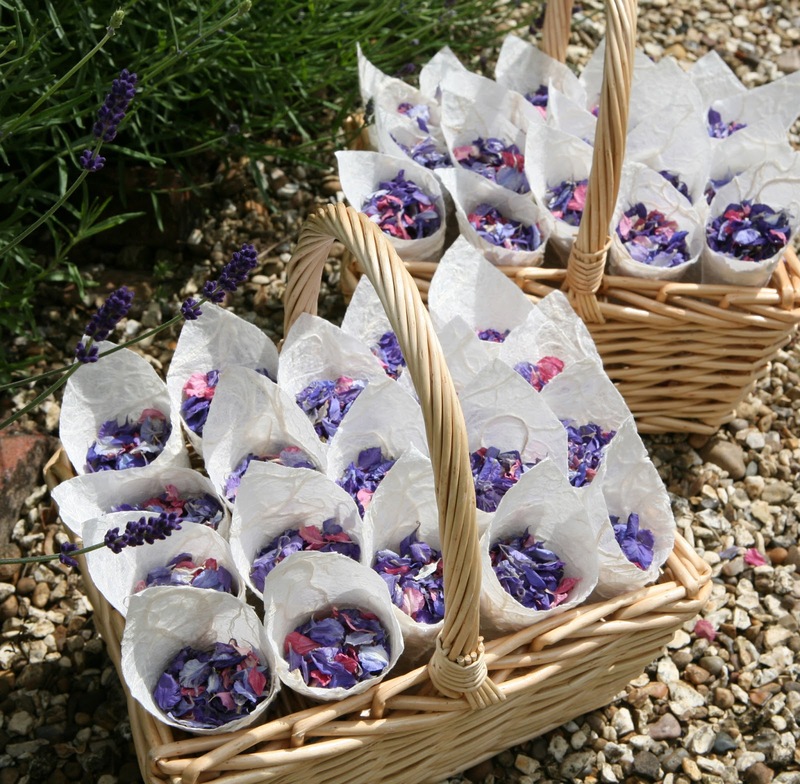 When filled with cones or petal bags they are an easy way to hand out confetti to each of your guests - it's all portioned out ready to go. 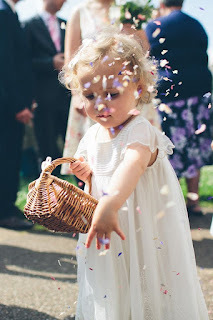 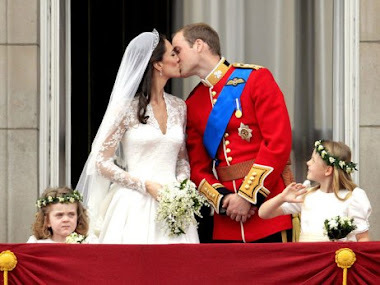 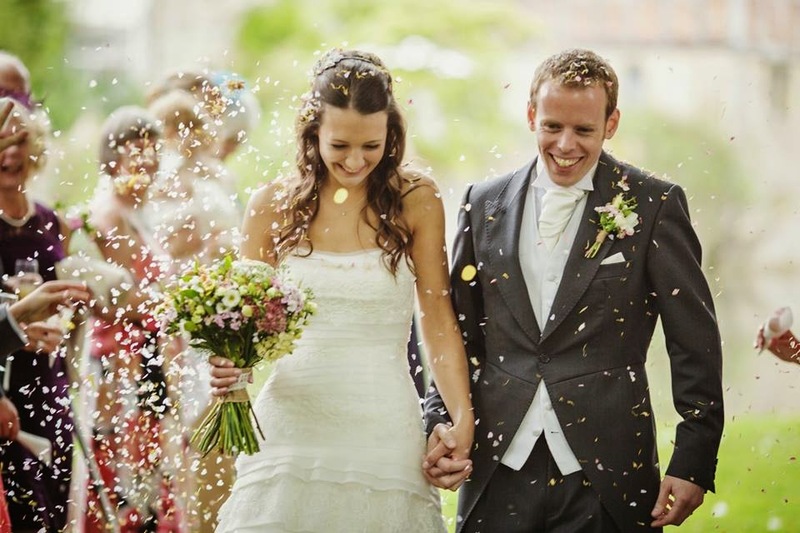 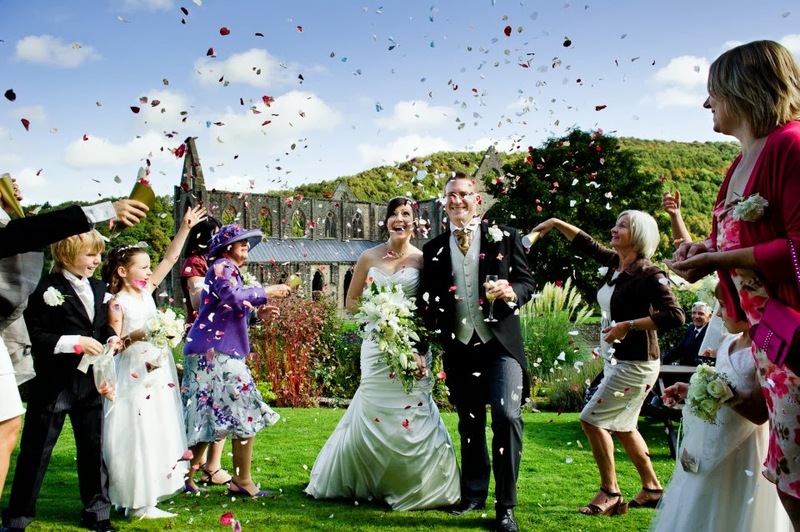 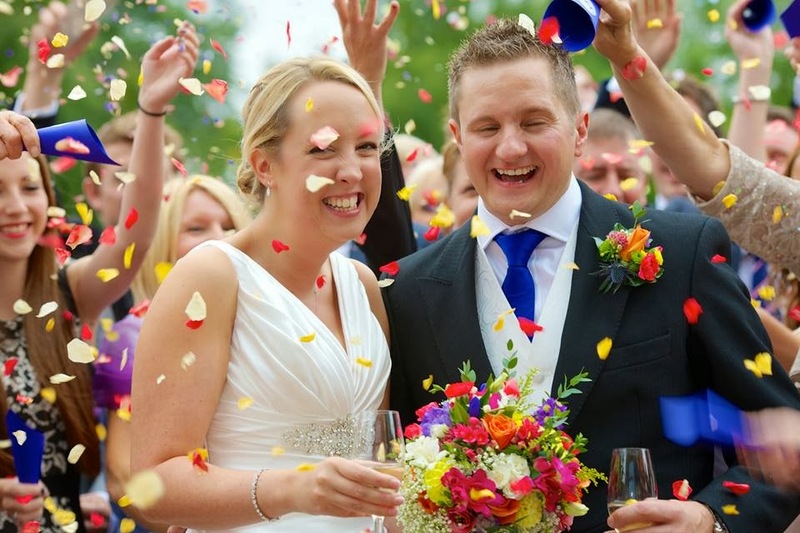 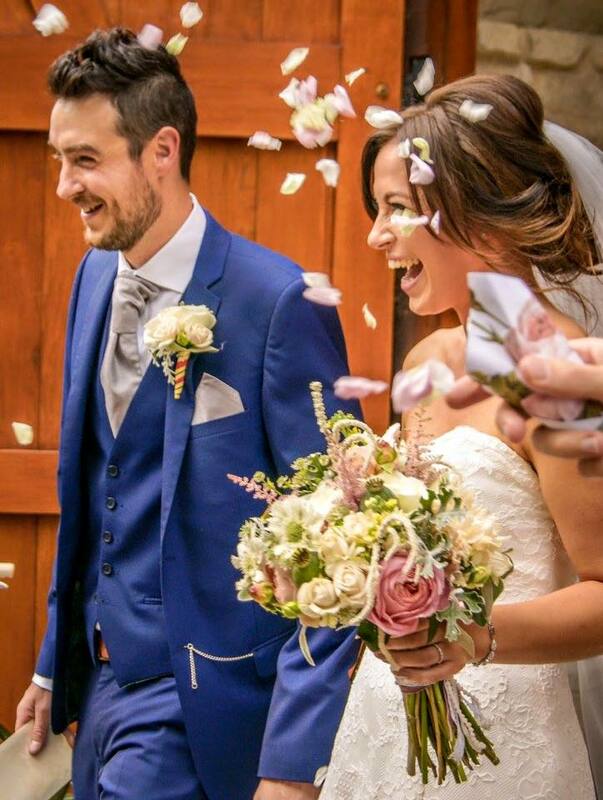 Responsibility for the confetti is often given to the Bridesmaids, or perhaps the a mum or auntie. 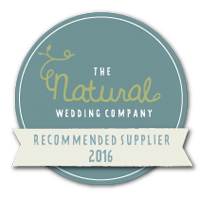 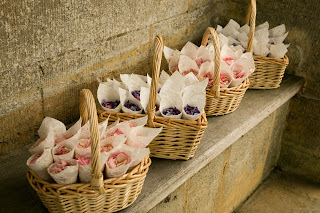 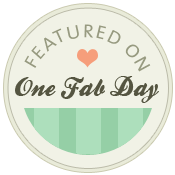 They can arrange the baskets in the morning before the wedding and place them in a suitable spot at the venue for the confetti throw. 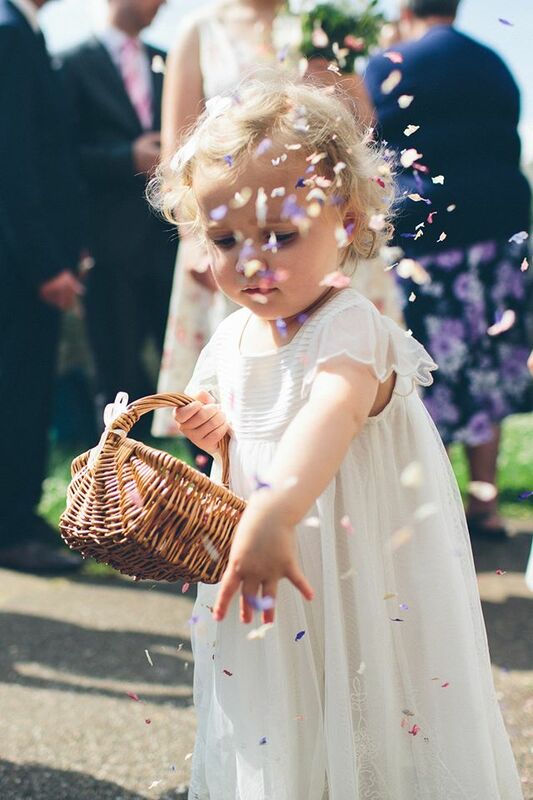 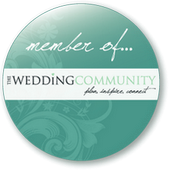 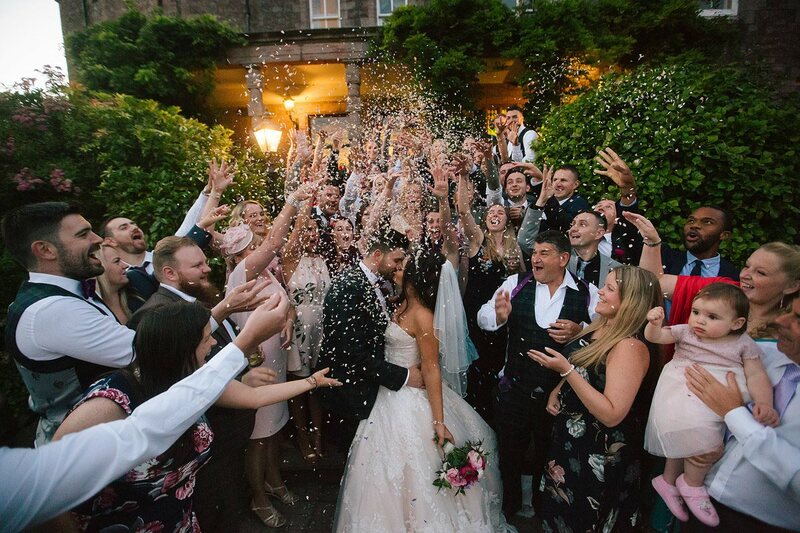 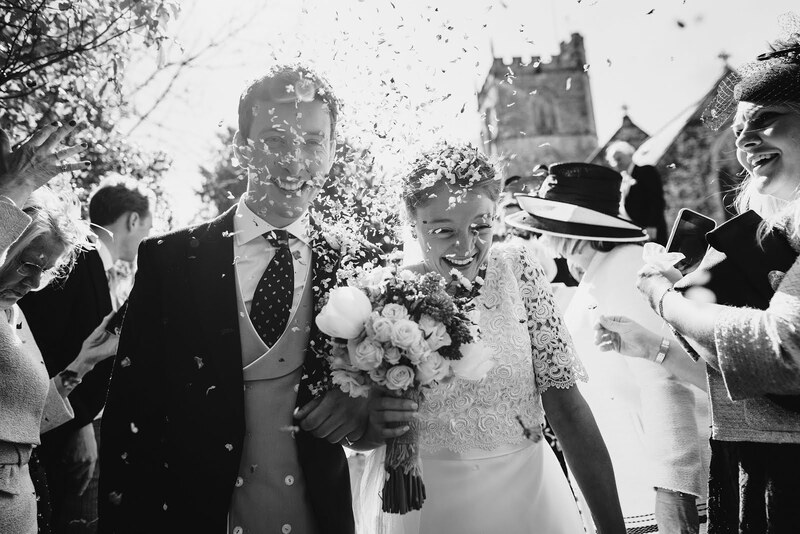 Bridesmaids or ushers, flower girls, pageboys or other children, are all great for helping handout the confetti, and showing people where to stand - your photographer will appreciate the help - but perhaps very little ones might not be so helpful! All of our baaskets are available with a ribbon decorated handle - cream comes as standard but you can rquest any colour from our ribbon collection - see the colours here. 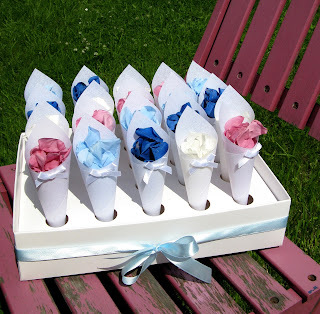 Ivory Delphinium Petals in Green and Blue Confetti Cones - stunning! 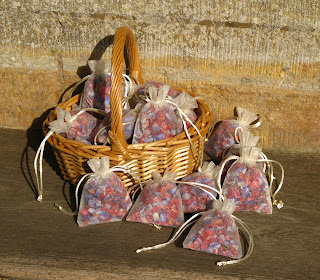 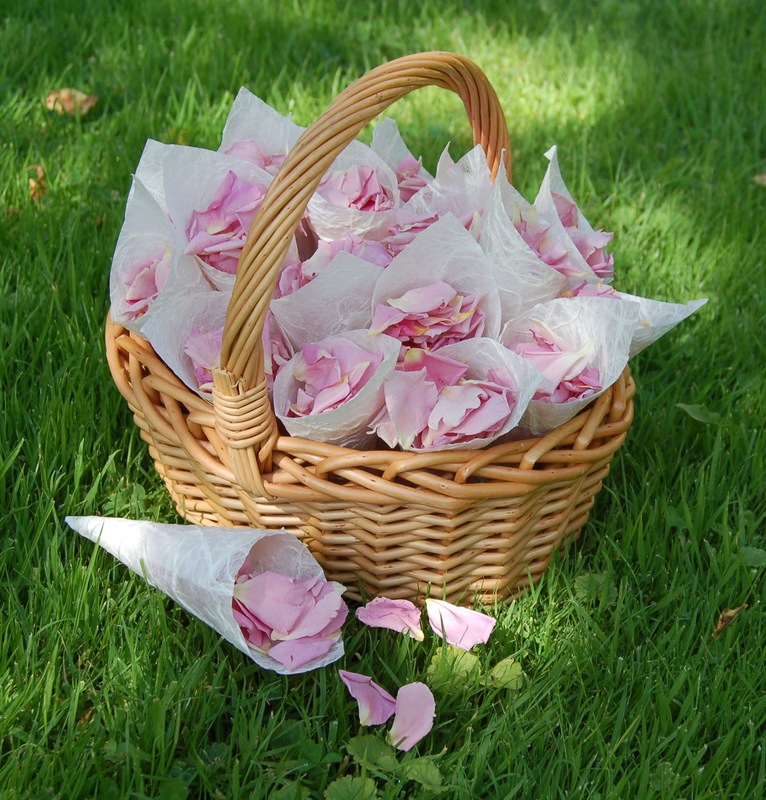 Cerise Large Rose Petals - perfect for scattering! 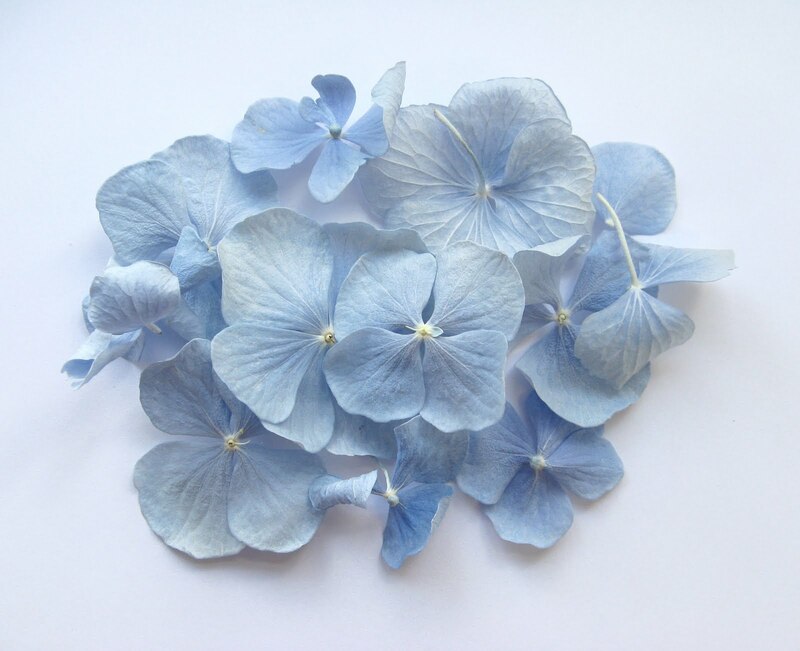 Beautiful Hydrangea Petals - Perfect for scattering!